"I stand for a look that is American. 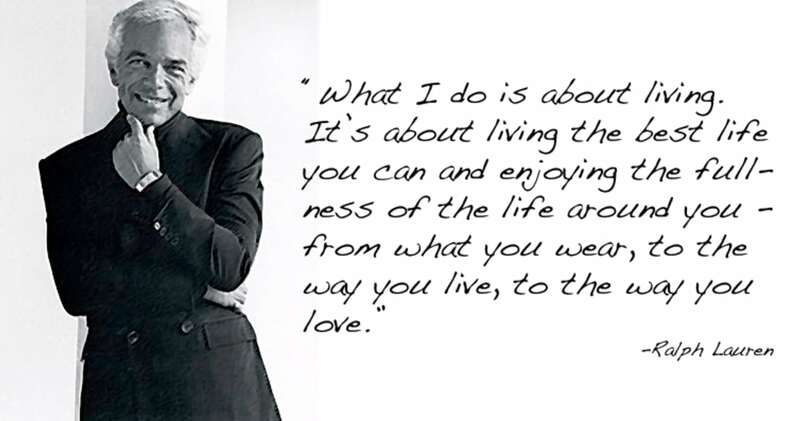 It is an attitude, a sense of freedom. I believe in clothes that last, that are not dated in a season. They should look better the year after they are bought." His first creative design came to light when he was associated with Beau Brummel neckties. Tired of the narrow Ivy League ties, he designed a four inch wide tie made of opulent materials. 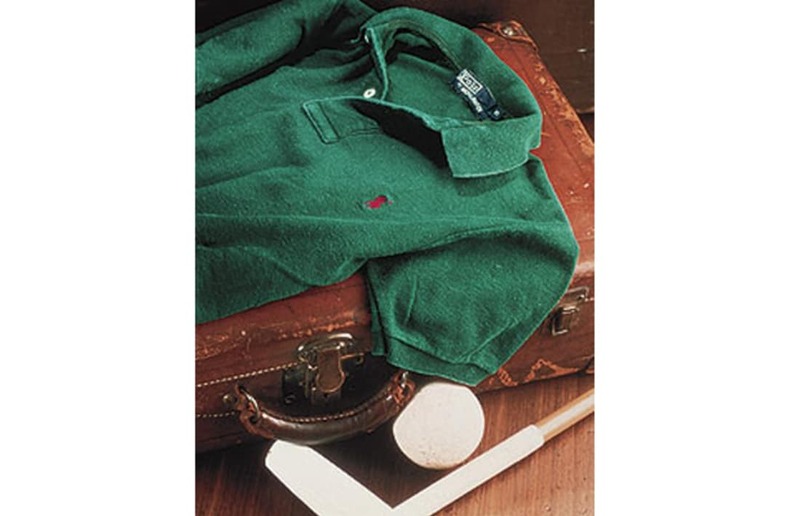 From there he began designing men's wear, establishing Polo in 1968. It wasn't until 1971 that he expanded his designing to a women's line of clothing and soon added a children's line. To round out his empire, he has added fragrances, handbags, belts, sun glasses and other accessories as well as a line of home furnishings. 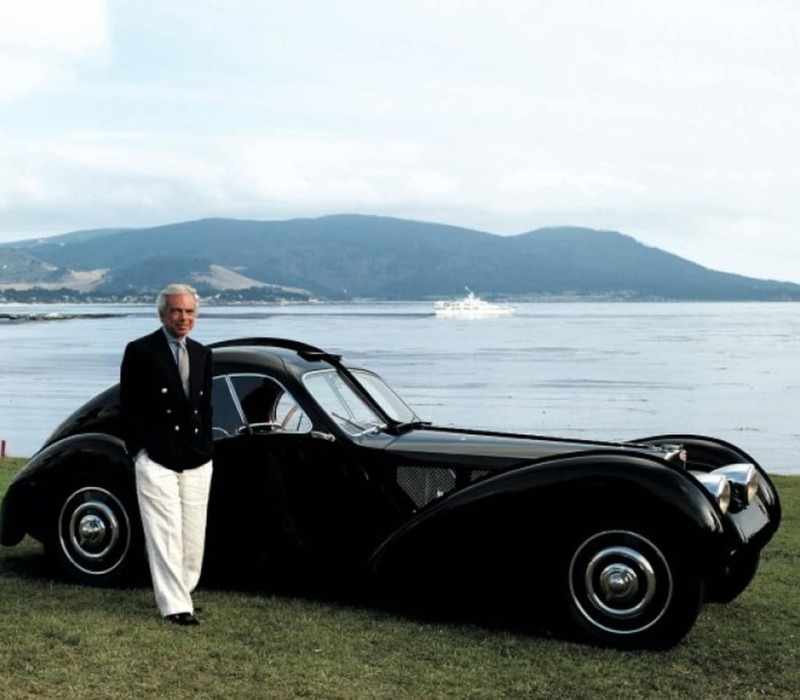 Today there are about 30 sub-brands under the Ralph Lauren umbrella. 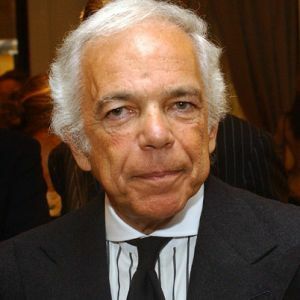 In 2014, Ralph Lauren's revenue was roughly $7.5 billion. He gives generously to charity. Just for fun, I have included some "affordable" (by my standards) classic Ralph Lauren shirts, sweaters and coats. Lauren married teacher and part-time receptionist Ricky Anne Low-Beer in New York City in 1964. The Laurens are the parents of three children: Andrew, David and Dylan.